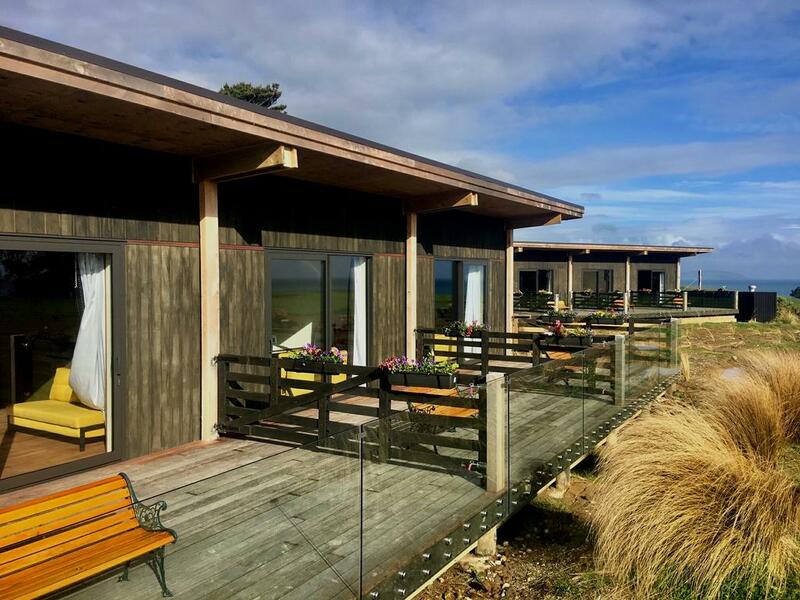 In the town of Tuatapera (New Zealand) Larysa Butenko from Ukraine opened the hotel 'The Cliffs Seaside Lodge' that turned out the southernmost hotel in the world. 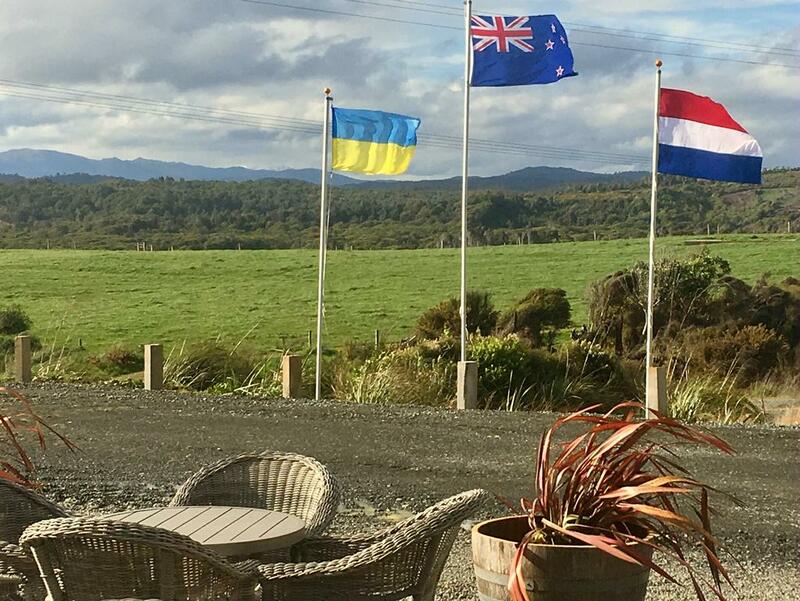 The hotel welcomes its guests with three flags - Ukrainian, New Zealand and Dutch (the country of origin of Larysa's husband). The hotel offers rooms with magnificent views (mountains and sea), they are equipped with a flat-screen TV, cable TV, free Wi-Fi, a balcony, a bathroom with necessary toiletries, a hairdryer and shower. A continental breakfast is served to guests every morning. The hotel is also available for the disabled.